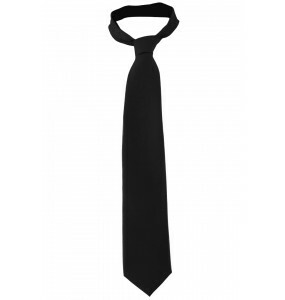 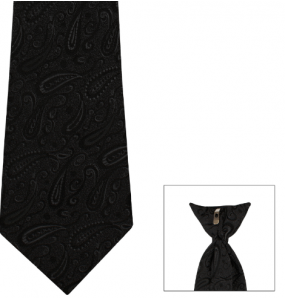 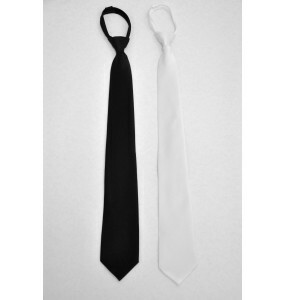 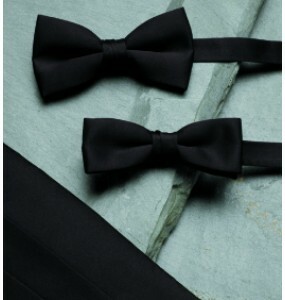 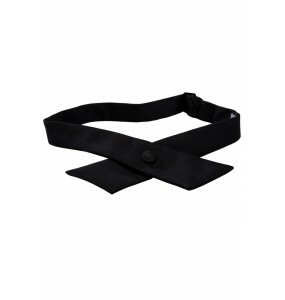 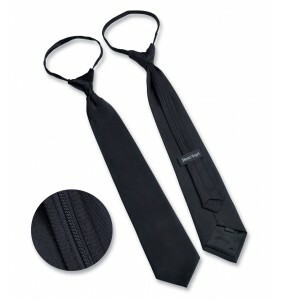 Ties for hotel uniforms for front desk, bellman, bellhop, valet, concierge, and other hotel positions. 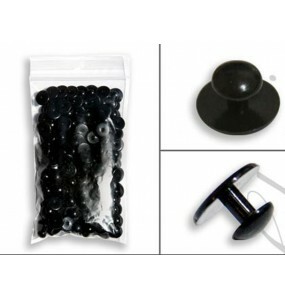 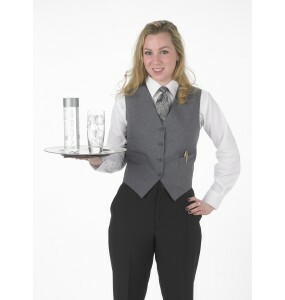 Free shipping for orders over $89. 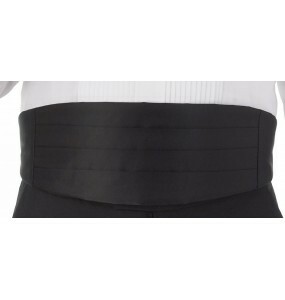 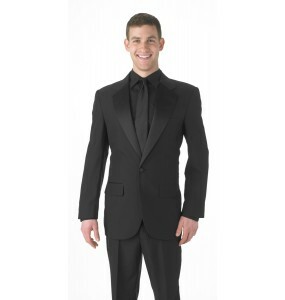 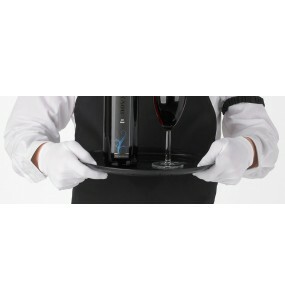 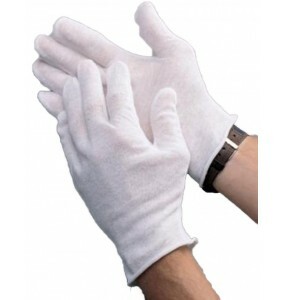 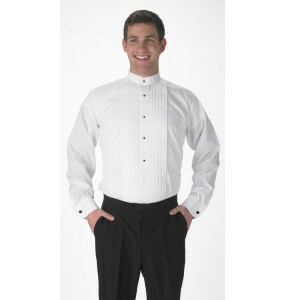 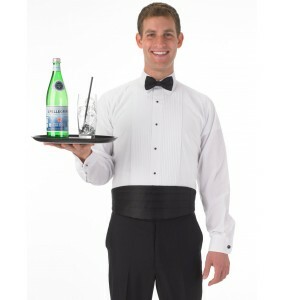 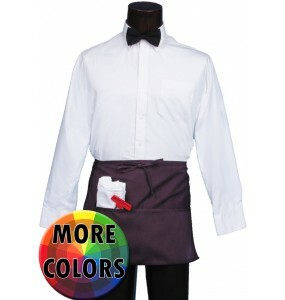 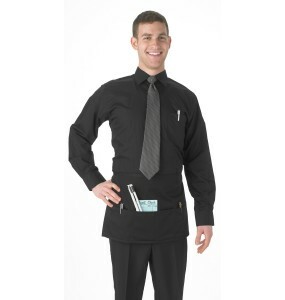 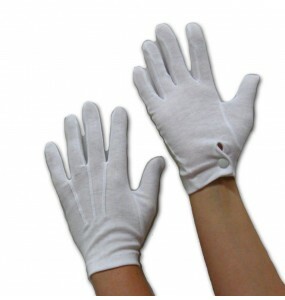 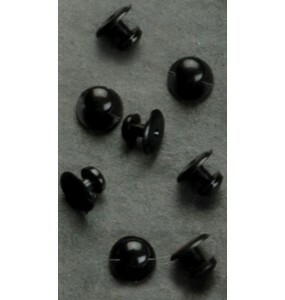 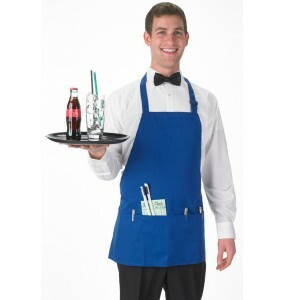 Banquet servers, bartenders, bussers, waiters and waitresses will look professional and high-class i..